In Italian Persone means ‘people’. Persone is the embodiment of the sweet life. 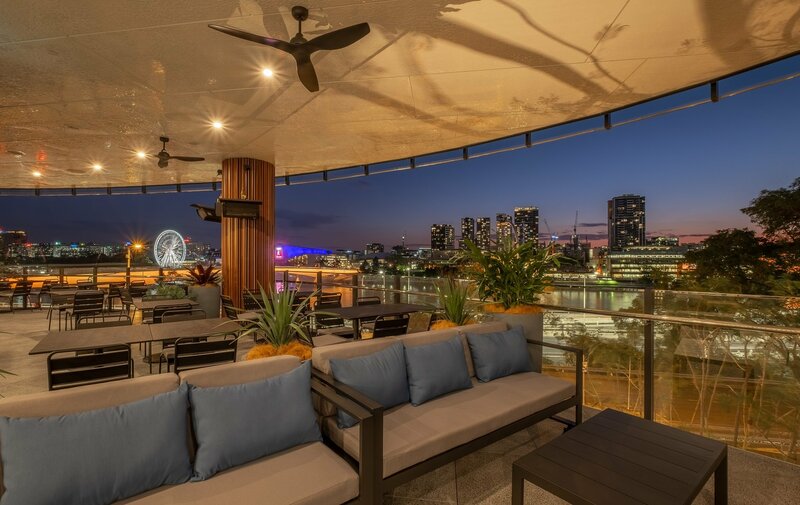 A place where people want to be and be seen. 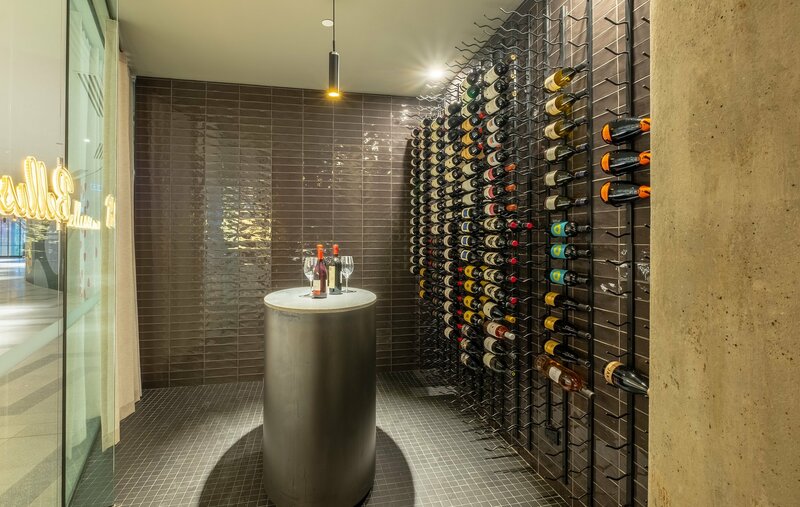 A place to indulge in ‘the good life’. 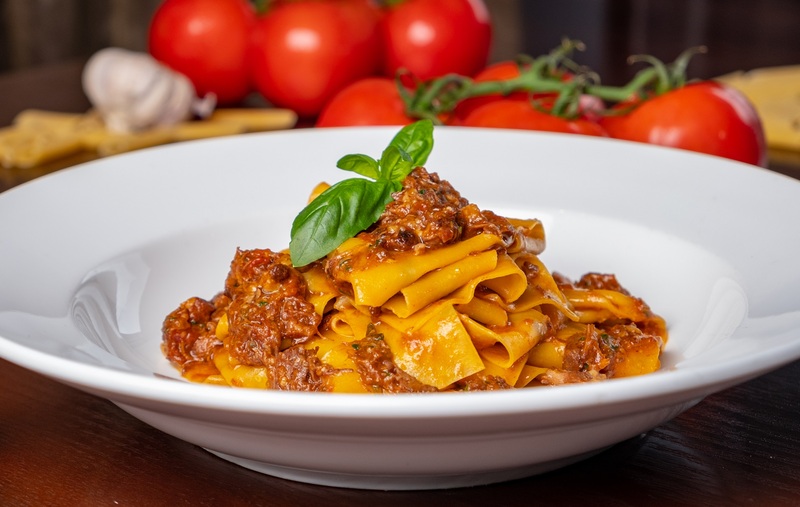 Immerse yourself in a truly spectacular Italian bar and dining experience. 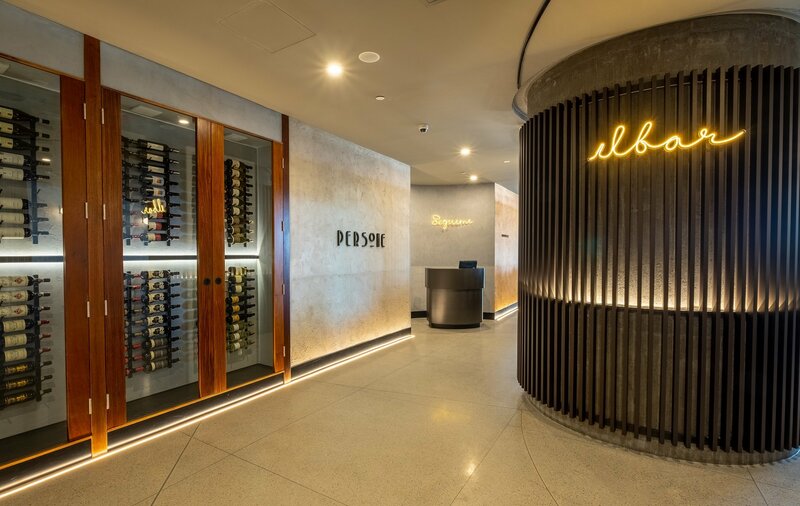 Located in the Brisbane Quarter, level 2, 300 George Street, Persone is now open. 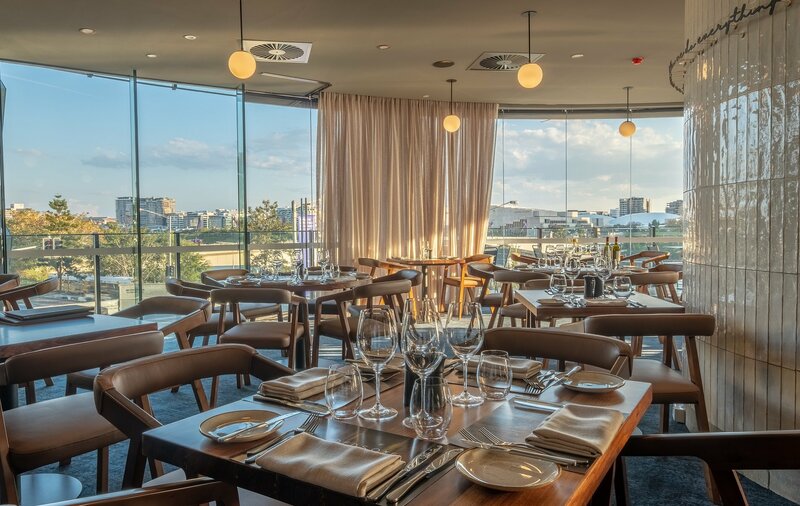 Make a reservation to experience the most exquisite Italian cuisine in Brisbane, and the most spectacular views. 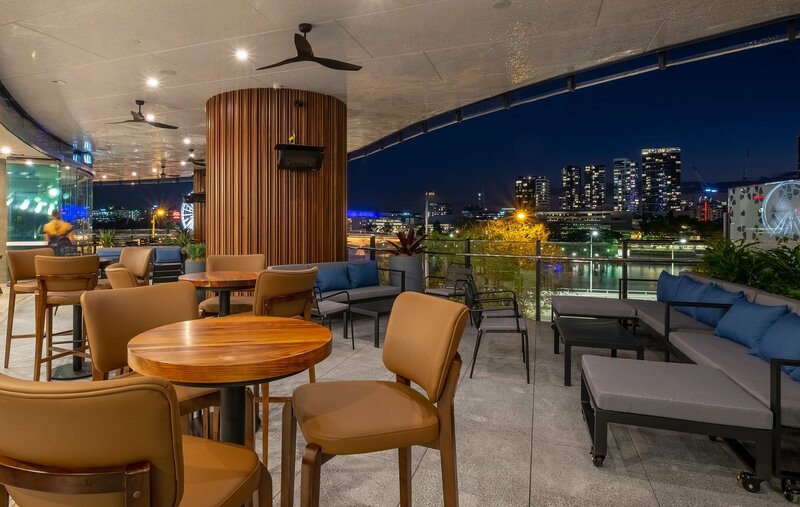 Offering spectacular panoramic views of the Brisbane river and city skyline, exquisite Italian cuisine, and excellent service, Persone is your ultimate destination for special events, corporate functions and social gatherings. 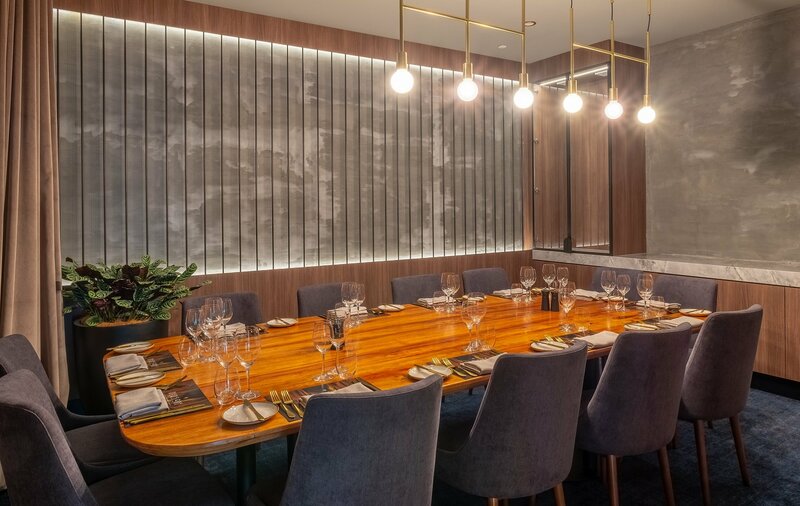 Make an enquiry with our functions and events team to discuss the menu options and event spaces, including private dining room and wine tasting room.